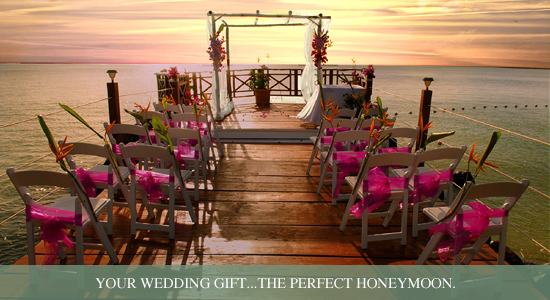 At Calabash Cove Resort and Spa, you have found the perfect spot for your destination wedding or honeymoon! 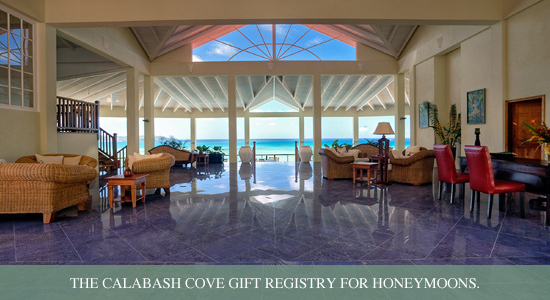 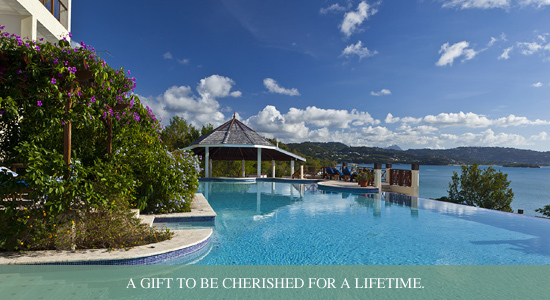 Now, with Calabash Cove's honeymoon registry, you can design your wedding registry filled with romantic activities in St. Lucia that your friends and family can give you as a wedding gift. 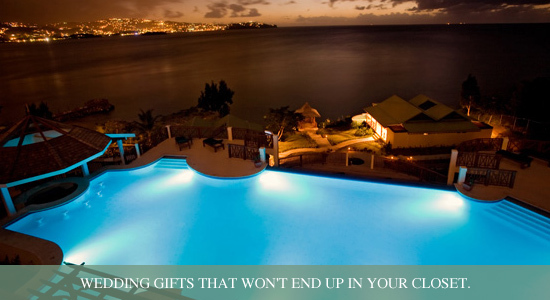 Instead of a toaster or towels, gifts from your honeymoon registry will provide memories to last a lifetime! 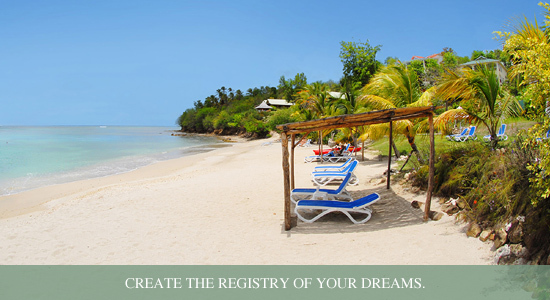 Register now and be on the way to the honeymoon of your dreams at Calabash Cove Resort and Spa!